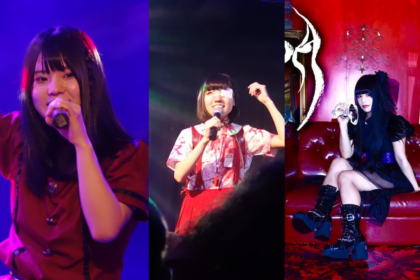 Since their inception, the ‘anti-idol’ idol outfit Brand-New Idol Society have gone through some line-up changes, fake breakup speeches, released some eyebrow-raising videos and generally gone out of their way to get attention. Their antics have clearly paid off as last year they were signed to the Avex Trax label (home of the likes of Ayumi Hamasaki and Namie Amuro as well as representing a lot of K-Pop artists in Japan, including 2NE1) which was celebrated with the release of ‘PPCC’ – a pure engine of pop accompanied by the now mandatory deranged video which introduced the 5-strong outfit to a broader audience. On the back of that single release comes Idol Is Dead, which is technically the second album that BiS have released, the first being their eponymous 2011 debut (on the Tsubasa Records label) which featured a collection of classic BiS numbers, including ‘nerve’, ‘primal’ and ‘My Ixxx’. 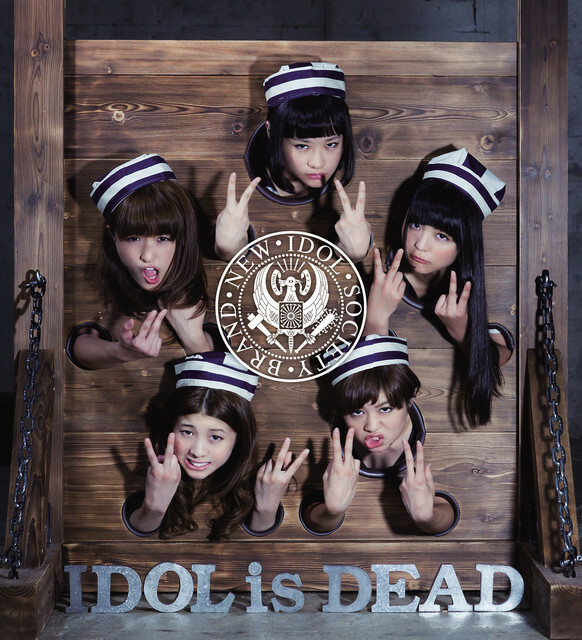 For Idol Is Dead, those tracks have been resurrected and re-recorded to form what could be described as a major label BiS compilation album. Previously, BiS had a knack for fast-paced yet melodic pop, marked out by elements such as the close harmonies on the vocals. This is something that’s still evident on the likes of ‘PPCC’, but there’s a much harder edge to the newer material on Idol Is Dead. 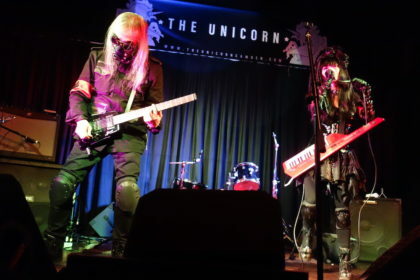 The intro and title track is a Heavy Metal tour de force which blends a super-fast synth melody with hard-edged guitars in a combination that’s certainly going to make you sit up and take notice. ‘ASH’ served as the initial sampler for Idol Is Dead and it certainly stands out as one of the album’s finest moments. It’s got a driving rhythm to it which is offset by an almost ethereal vocal and you clearly hear the built-in wotagei moments ready for some glowstick action. 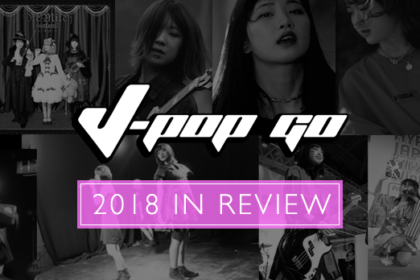 We discussed ‘PPCC’ previously on its release and the song still remains a strong weapon in the BiS arsenal with its infectious melody and euphoric chorus of “Peropero Chuchu!” – actually Japanese onomatopoeia for licking (peropero) and kissing (chuchu). BiS have never been shy about their interest in Russian pop-rock duo t.A.T.u. and that influence is very clear on the song ‘hitoribochi’. The track sees a gear change to a more sedate performance from BiS, or what passes for sedate in Bisneyland because it’s a fine marriage between soaring vocals and a percussive rhythm. Meanwhile, tracks such as ‘urge over kill of love’ and ‘I wish I was Special’ plough a more traditional rock path, although there’s clearly a rock theme threaded throughout the DNA of Idol Is Dead. 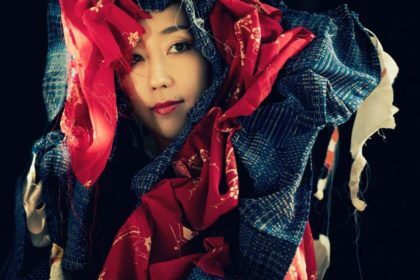 The album has been orchestrated by the SCRAMBLES team – a Japanese production and writing outfit who are keen to blur the borders between rock and pop. SCRAMBLES teamster Kenta Matsuguma takes up most of the heavy lifting on writing, performing and production duties. 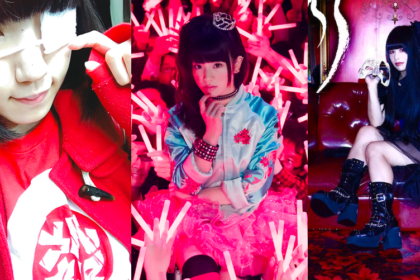 But this is a role that he’s become comfortable with as Matsuguma (previously of rock outfit Buzz72) had worked with BiS founder-member Pour Lui during her pre-BiS days – a collaboration that resulted in her 2010 mini-album release. If there’s one thing that appears to be evident from BiS’s latest ventures it’s that they’re having a lot of fun – and always appear to be on the move. Even with the release of Idol Is Dead they were collaborating with label chums Dorothy Little Happy, which resulted in the release of ‘GET YOU’. The real question is what their future plans will be now that they’ve arrived at Avex and whether or not they can sustain the momentum to keep things interesting. 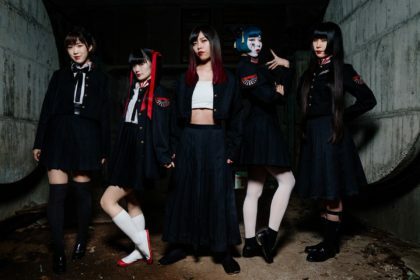 Knowing the BiS girls, it’s probably a safe bet that this won’t be a problem and I suspect we’ll all be very surprised to see where they turn up next.